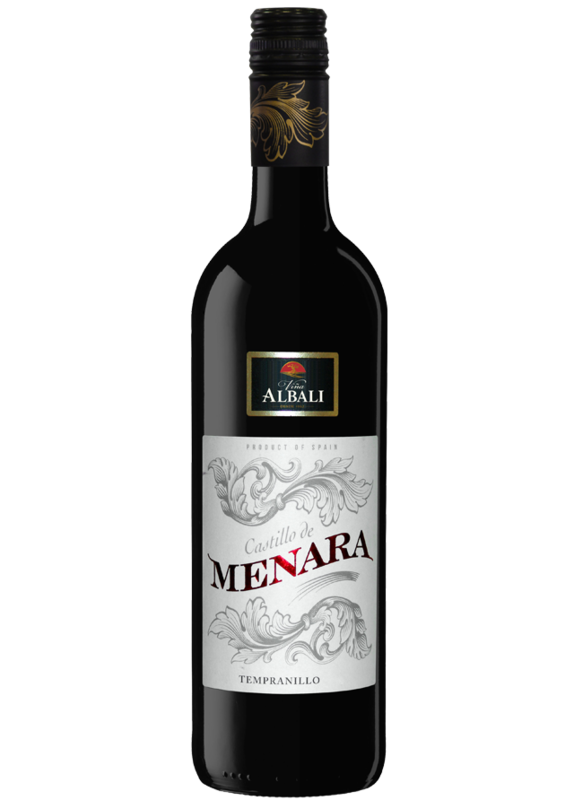 Viña Albali Castillo de Menara red is made by extracting the optimum amount of tannin and fruit from the grapes, while preserving its natural flavours and aromas. It is a living evidence that fruitiness can also have body. The grapes are carefully selected and fermented at controlled temperature between 22-24ºC in stainless steel tanks. Then, the wine ages for 6 months in American oak barrels before they are bottled to stay for 2 or 3 years in our cellars. This is a young wine that remains in oak barrels for a short time.